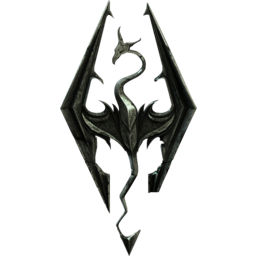 Is there a mod for easier mass enchanting? Every now and again I have 30 iron daggers and 30 petty soul gems, ready to level enchanting, but it's always such a pain to click the item and the soul gem over and over again 30 times. 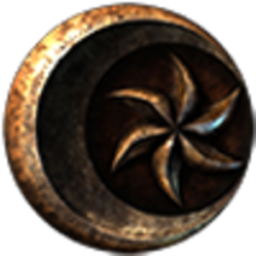 Does anyone know of a mod that 'saves' the enchanting setup so you don't have to click the item the enchantment and the soul gem every time? It would be nice to be able to have a "Create x", where x is the amount you want to make.